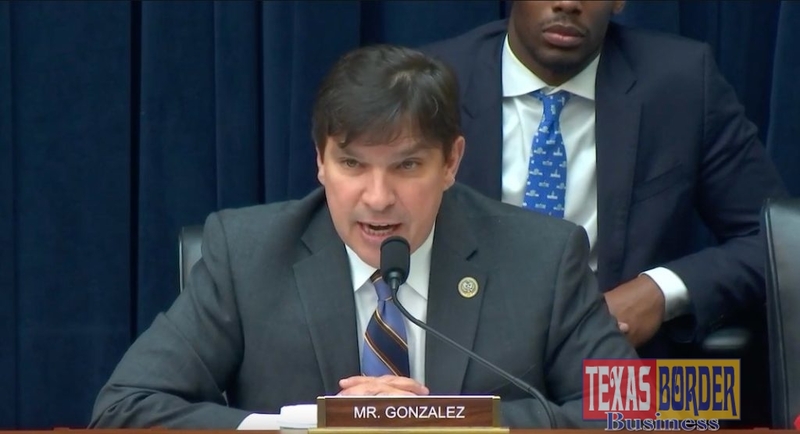 WASHINGTON – Congressman Vicente Gonzalez (TX-15) recently joined fellow members of the House Financial Services Committee (FSC) Housing Subcommittee for a hearing on the Affordable Housing Crisis in Rural America: Assessing the Federal Response. Members discussed a variety of housing legislation, including the Violence Against Women Act (VAWA). This Congress, Congressman Gonzalez introduced the bipartisan VAWA Protections for Rural Women Act of 2019, that will add the Rural Housing Voucher program to the list of covered housing programs under VAWA. An astounding 92 percent of homeless women have experienced severe physical or sexual violence, while almost 50 percent of all homeless women report that domestic violence was the immediate cause of their homelessness. Additionally, upwards of 25 percent of women in rural areas live more than 40 miles from programs that can provide assistance.